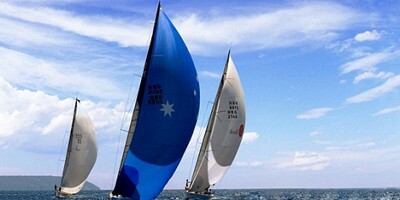 (3 December, 2011 - 10 December, 2011)Venue: Phuket Island, Thailand The Phuket King's Cup Regatta is Asia's biggest and most popular regatta. Inaugurated in 1987 to celebrate the 60th birthday of His Majesty the King of Thailand. The event has been held every year since during the first week of December. 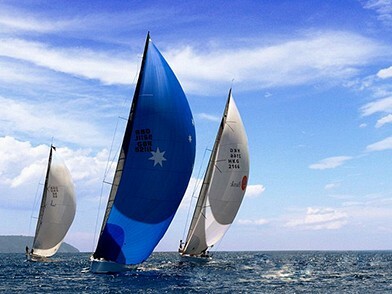 With Royal Patronage, the Regatta is organised by the Phuket King's Cup Regatta Organizing Committee under the auspices of the Royal Varuna Yacht Club, in conjunction with the Yacht Racing Association of Thailand, the Royal Thai Navy and the Province of Phuket.